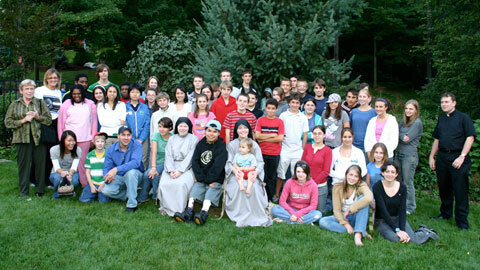 A Drop of Clear Water is a lay support group for Catholic teens. Our goal is to bring together teens who love their faith, are committed to chastity, and are ready to explore the wonder and beauty of Catholicism. "I never thought I could change the world, I only wanted to be a Drop Of Clear Water, through which God's love could shine."